Music Made in Heaven playing "Joyous Spirit" arranged by Peggy Bettcher on May 21st during The Gathering. Our annual concert, The Gathering , was held this past May at First Baptist Church Raleigh. We enjoyed seeing so many of our donors and friends, and visiting with everyone during the reception that followed the concert. Thank you all for your generous support! Two weeks later we hosted over 100 ringers from around the region to play the National Anthem at the Durham Bulls game. The date has not been set for next year's "Bull Ring" but be sure to save May 20, 2018 @ 2pm for The Gathering. We have now begun a busy Fall season and recently made a unique appearance with the Green Hope High School band during their Fall concert. The piece we performed with the band is described below in "La Lluvia!". Please join us in November at Evensong, or the Holiday Service of Hope and Remembrance . Both of these annual events take place in Raleigh. December will find us ringing at the Compassionate Friends Worldwide Candle Lighting Service in Apex. We hope you will be able to attend one of these events. We have also been invited back to play Christmas Carols for Toy Joy at First Baptist Church Raleigh , as well as for the patients and staff at the Duke Medicine Pavilion in Durham. The date, time and location of all public events is listed under "Upcoming Events". Help us get the word out and please share this newsletter with your family and friends. Your financial support helps make all this possible. "The Circle of Giving and Receiving" article below describes "AmazonSmile" and "iGive", two programs in which merchants themselves donate an amount equal to a small percentage of your online purchases. 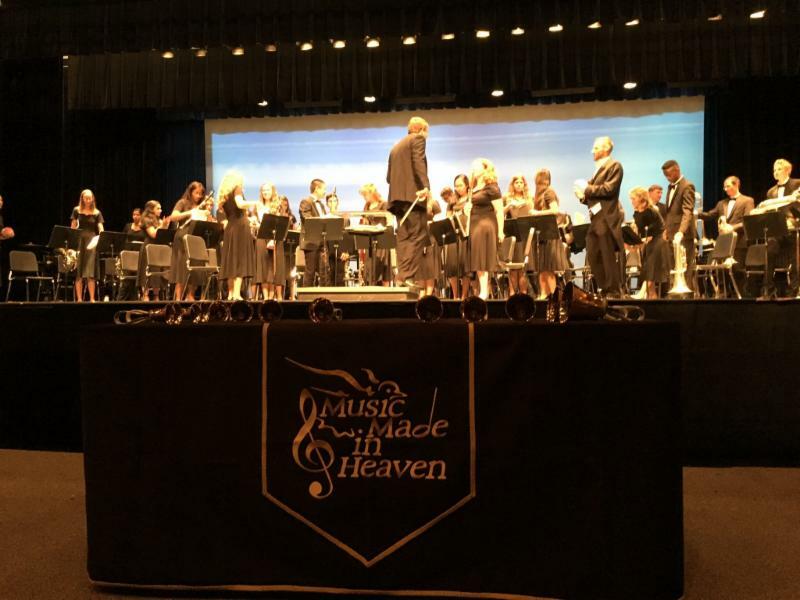 Thus, began the adventure of Music Made in Heaven as we joined the Green Hope High School bands, under the direction of Brian Myers, in a piece called “Cloudburst” by Eric Whitacre. The piece built with the tinkle of windchimes, a plaintive oboe solo, lush and luminescent harmonies, and the call and response of trumpets. When the storm arrived, hand bells, thunder sheets, and rain drops, provided by the snapping fingers of the audience, surely convinced any listener from outside that it was unsafe to enter the auditorium! As the tempest exhausted itself, the rain continued as the low rumble of thunder echoed off into the distance. Nine members of Music Made in Heaven participated in this special evening: Libby Barnes, Joanne Glassford, Chris Schlachter, Jerry Schweitzer, Sterling Smith, Tricia Smith, Deborah Sparma, Sabrina Tyndall, and our director, Barbara Marley. This was the first outreach event of this kind for Music Made in Heaven. It was very rewarding to share our music and message with a new audience, and we are looking forward to our next adventure! This time of year finds many of us searching online and shopping online for gifts for our family, for items to spruce up our homes for holiday entertaining, and, yes, for ourselves too! Amazon, one of the most widely used websites in the world, now allows you to elect to donate 0.5% of your purchases to the charity of your choice . No extra cost is passed on to you. Amazon donates 0.5% of your purchase to your chosen charity. When you link to smile.amazon.com , the Smile Welcome page should automatically be linked to your Amazon account. Then go to "Or pick your own charitable organization" and enter Music Made in Heaven. After you have completed your purchases, the confirmation page allows you to share the news with your friends on Facebook or Twitter or by email with this message: I just supported Music Made Heaven at AmazonSmile. I shop. Amazon gives. 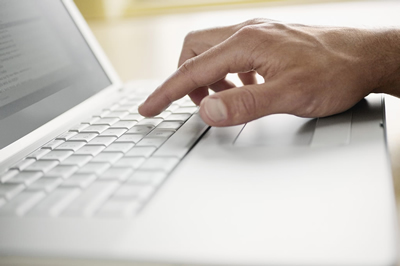 iGive is a special network of online stores that you can also join for free. These stores donate a portion of the cost of your purchases to the favorite worthy cause that you select—Music Made in Heaven! The “ iGive” network of 1,700 online stores includes Pottery Barn, Best Buy, JC Penney, Crate and Barrel, Barnes and Noble, Walmart, and even Orbitz. These online marketplaces like being good corporate citizens and they pay iGive so when you see the amount or percentage being donated before you make your purchase, 100% of that is actually donated by the merchant on your behalf. Go to iGive.com to join or log in with Facebook. 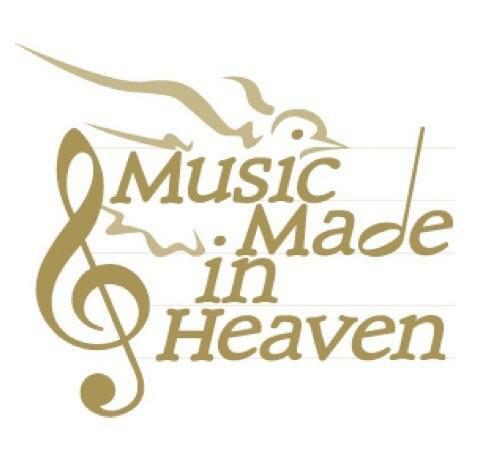 You choose Music Made in Heaven and can install a simple web browser app called the “iGive button,” or an app for iPhone, iPad or Android or just go to iGive.com to shop. We invite you to enrich your online shopping experience by knowing that you are participating along with the merchants in a circle of giving and receiving.